Please welcome the newest members of the Southern Comfort Cabin Rentals family! Your perfect getaway begins with where you stay. Here are five properties that bring a range of options to an already expansive portfolio. Splendor and Opulence abound in this stunning 3 Bedroom Apartment above a prestigious & historical bank building. Main & Main is here to offer you the finest downtown lodging experience Blue Ridge has to offer. This newly renovated and tastefully decorated apartment will have you feeling like royalty as you gaze below at the busy streets of Downtown Blue Ridge. Main & Main rises to the occasion as it nobly welcomes its guests. The clean and airy ambiance with valuable art, hand-carved furniture, and rustic design finishes blends seamlessly with modern amenities. Escape the sound and lights of the city and tuck in at the Cubbyhole. 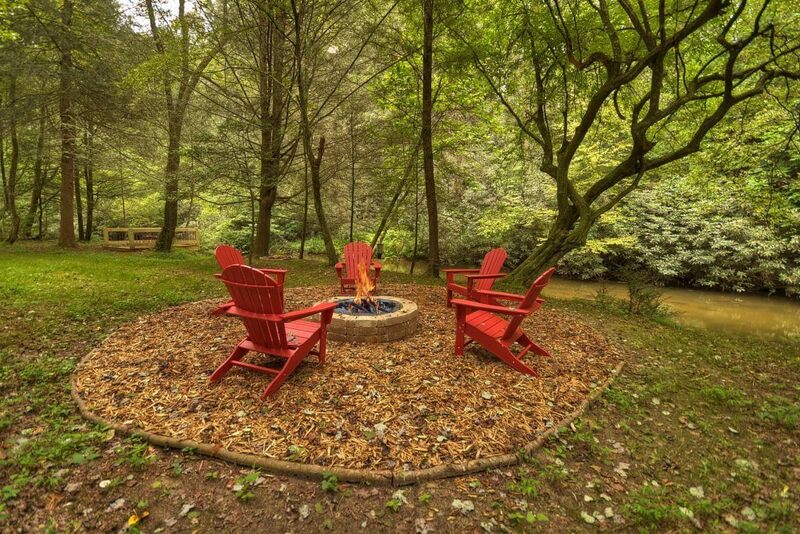 This charming retreat sits on Fightingtown Creek and offers all the serenity you are looking for in a getaway. Walk through the front door and immediately surround yourself with cozy and tasteful furnishings. 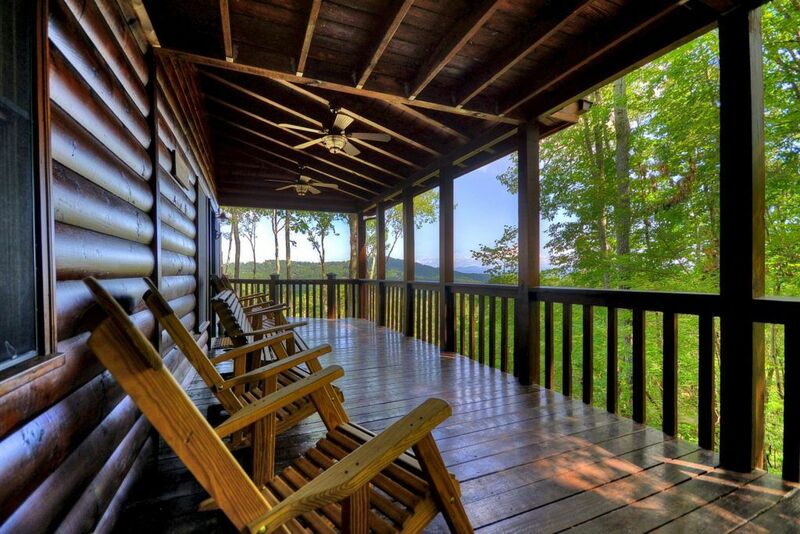 With your convenience in mind, this cabin has everything you need. Starting with the fully equipped kitchen at your fingertips to create your favorite comfort food away from home. Enjoy your meals at the farmhouse style dining table and try not to get too distracted by the serene creek as it passes by. 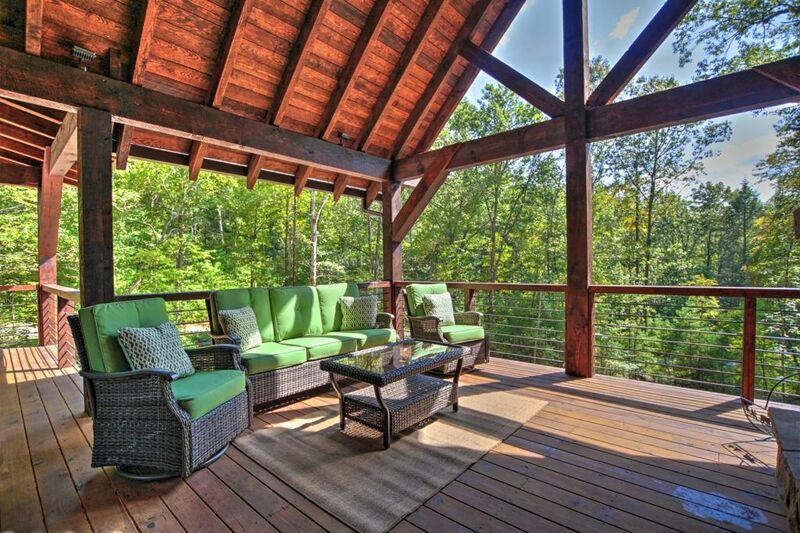 With an ample amount of outdoor furniture, partaking in mealtime amongst nature is always an option. Come get away from everyday in this stunning 3 bedroom cabin tucked into a mountainside in the heart of the Aska Adventure Area. Away from Everyday is your go to, when it comes to looking for that perfect place for your next relaxing getaway or family vacation. 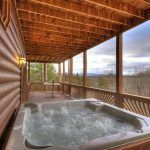 Located on over 5.5 acres in a tranquil mountain setting, privacy and convenience dance hand in hand. 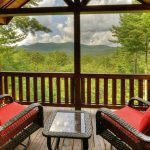 Feast your eyes on the long range mountain views as you relax on the porch and listen to the sounds of nature. 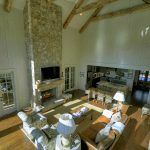 Walk through the front door and immediately feel immersed in the essence of mountain living as the floor to ceiling stone fireplace towers above you. Enjoy a cozy fall or winter evening in front of a crackling wood fire as you read your favorite book, or snuggle with your loved ones. 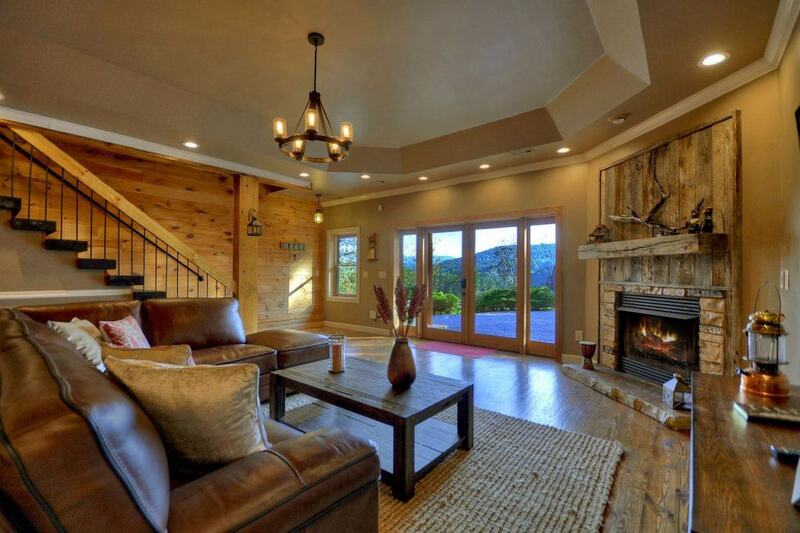 Luxury and opulence abound in this privately situated, newly constructed, mountain retreat. 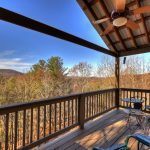 Perfect for a couples' getaway or a trip with your best friends, Hidden Escape offers the North GA experience you are looking for. Walking into this master crafted abode, you'll immediately take notice of the unique architectural touches that make this cabin the epitome of mountain lodging in it's most perfect from. The open floor plan, consisting of the living, dining, and kitchen area gives you a sense of spaciousness, but still offers the warmth and secure feeling you crave when you are away from your own home. 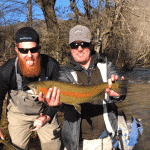 All Good Mountain enjoys dramatic frontage on Fightingtown Creek – a major trout stream in the Trout Fishing Capital of Georgia! Your approach drive affords you an intimate view of the clear, cold river. This upper section of Fightingtown feels more like the Pacific Northwest than the Deep South, lined with giant boulders and hemlock trees that tower over 100 feet overhead. Make time to try your hand at fishing, fairy cross hunting, or just playing in the bracing water that stays at about 60 degrees year-round. 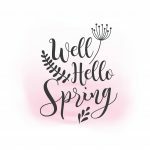 Getting to the mountaintop is an easy drive along a gorgeous maple, poplar, hickory, and birch-lined private road that lights up in leaf season. 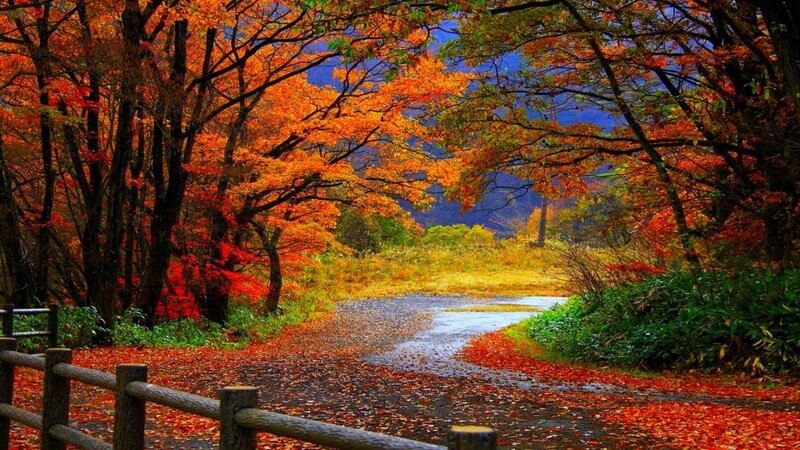 Looking for peace and serenity with a 'splash'? 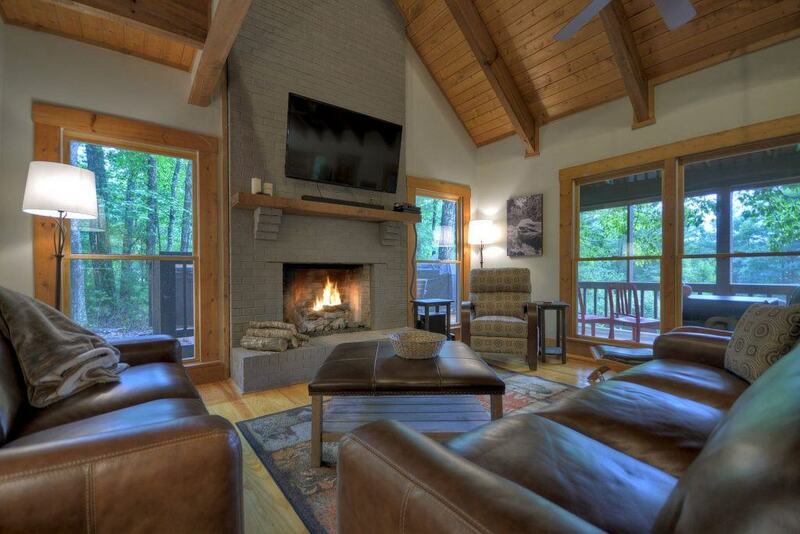 Only ten minutes from Downtown Blue Ridge, Moonlight Retreat will impress. The in-ground pool (operational Memorial Day to Labor Day) will be your spot for relaxation or social gatherings in the summer. Offering a game room on the main floor, in addition to a spectacular kitchen that is ready to host your next meal. 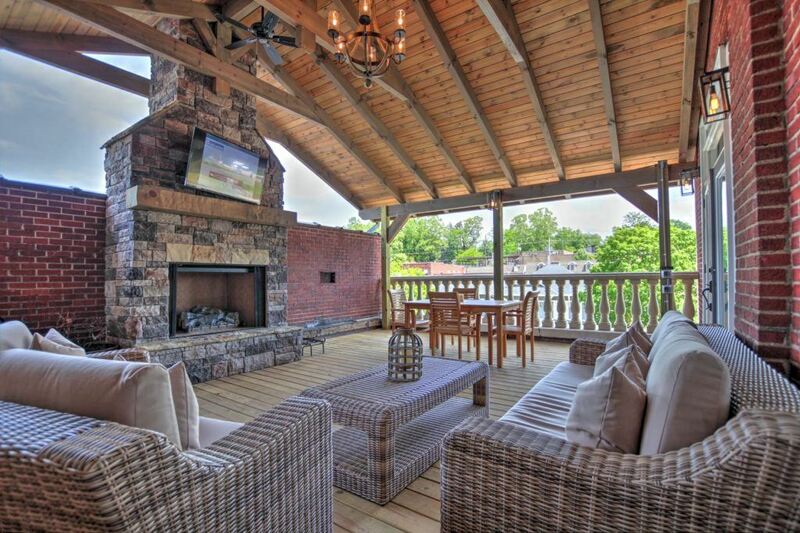 If you are ready to cozy up fireside, the indoor fireplace or the outdoor fit pit awaits you. Take a dip in the hot tub on your way.